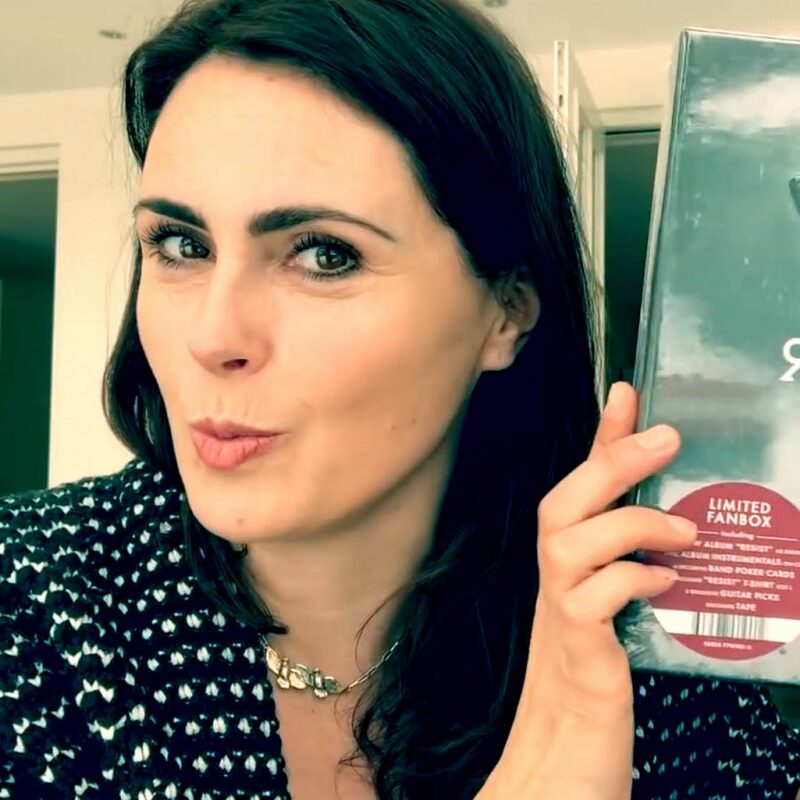 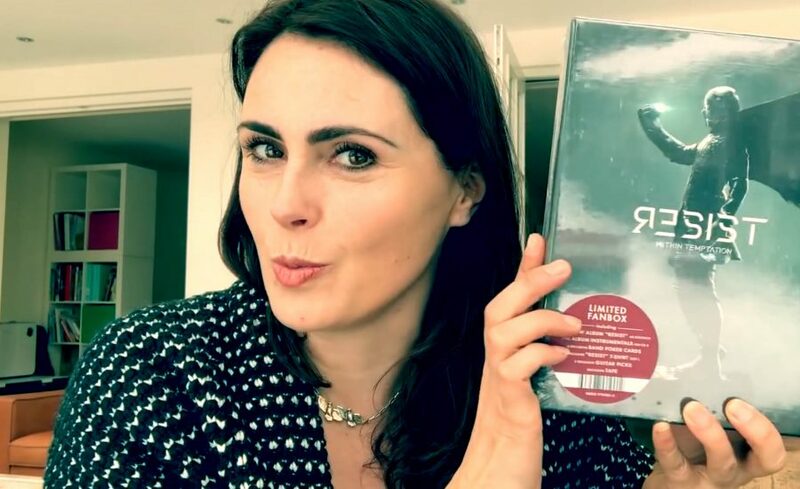 Watch Within Temptation singer Sharon den Adel unbox the limited edition box set of "RESIST", their upcoming studio album. 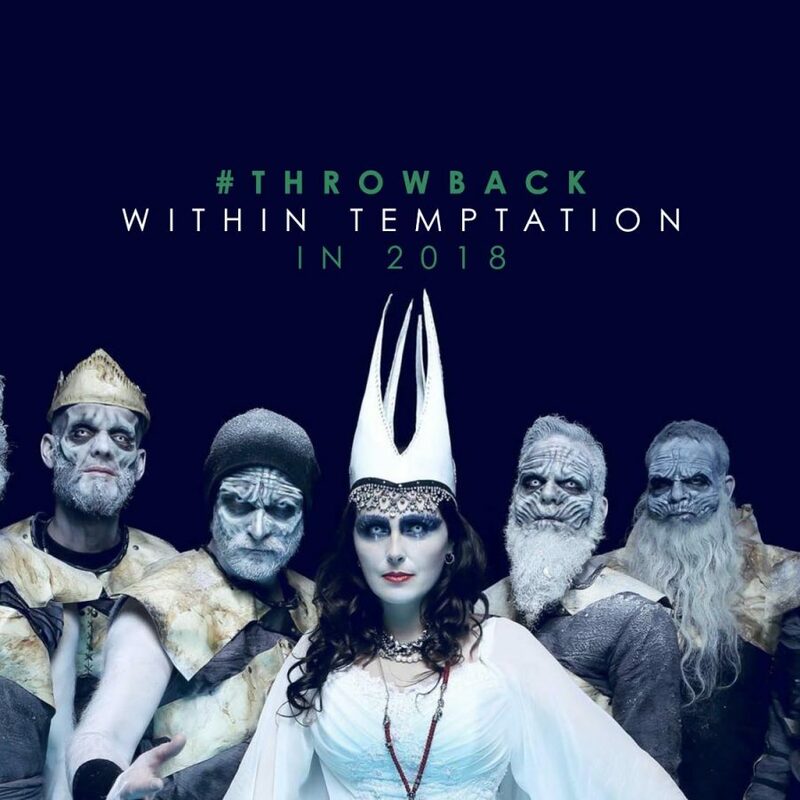 Let's have a little throwback to the massive hit "In And Out Of Love" by Within Temptation singer Sharon den Adel and Dutch DJ Armin van Buuren. 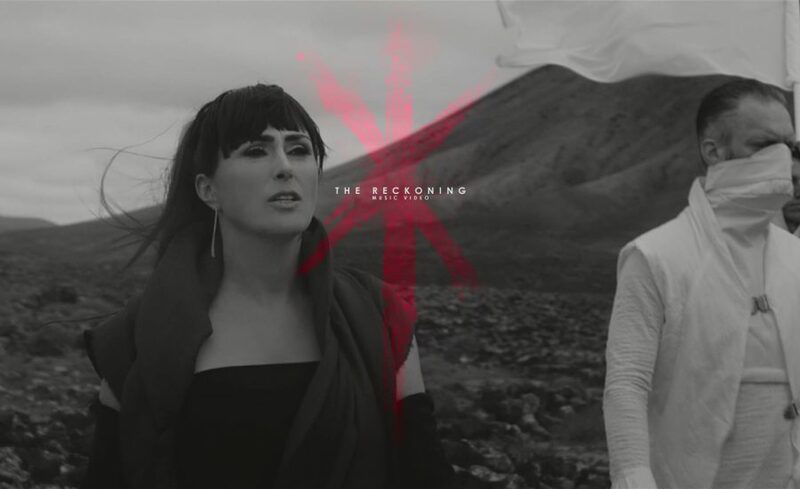 Music video for “The Reckoning” OUT NOW! 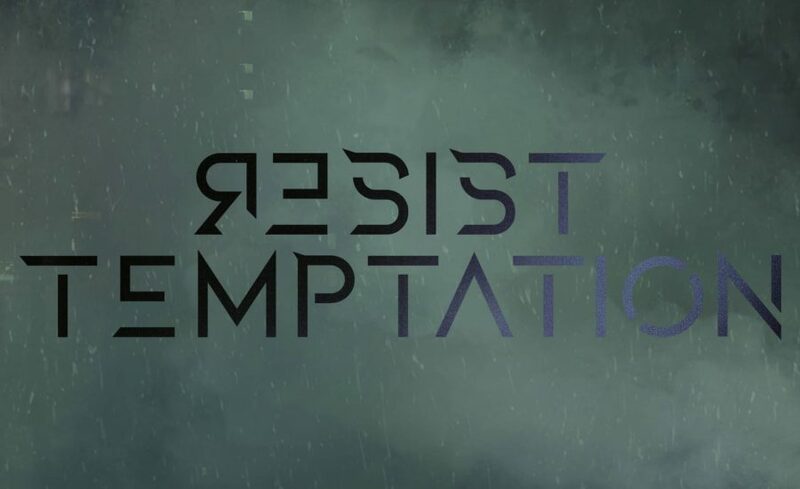 Can you RESIST temptation? 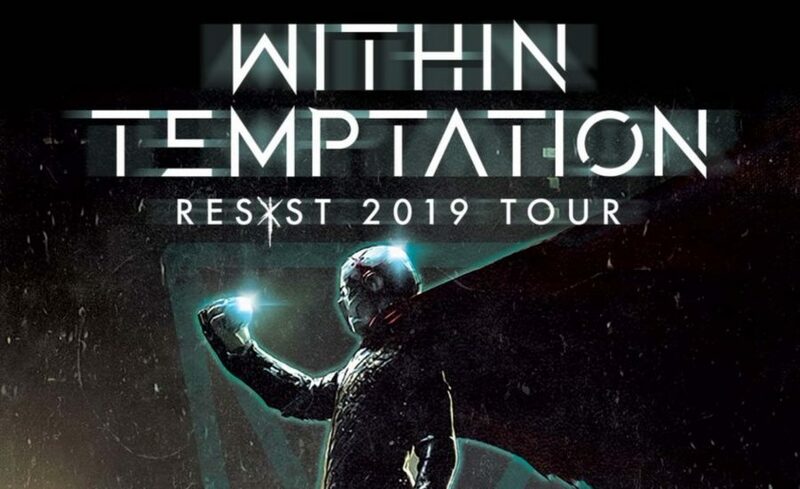 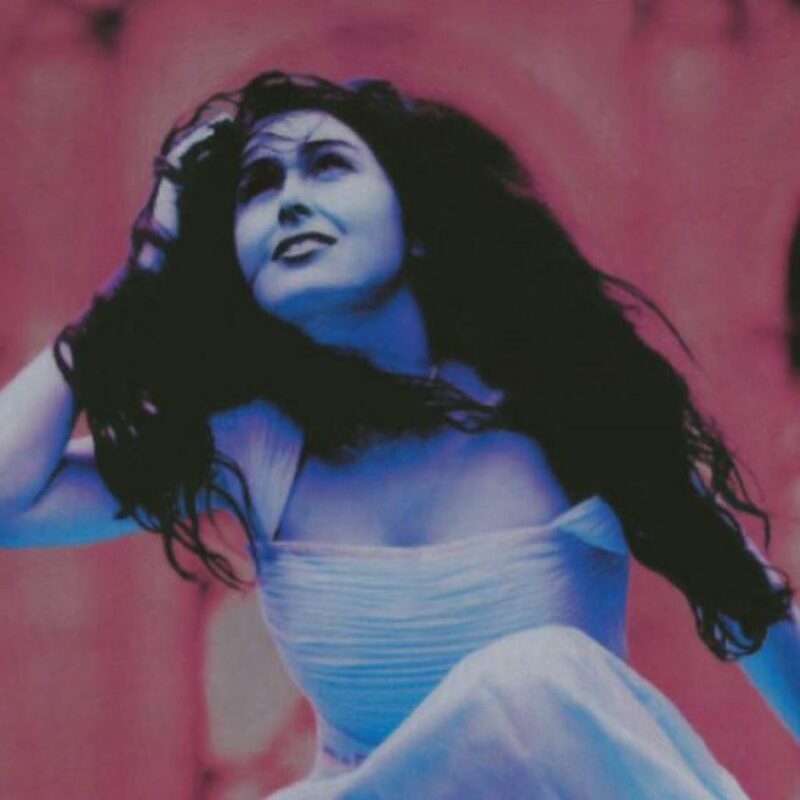 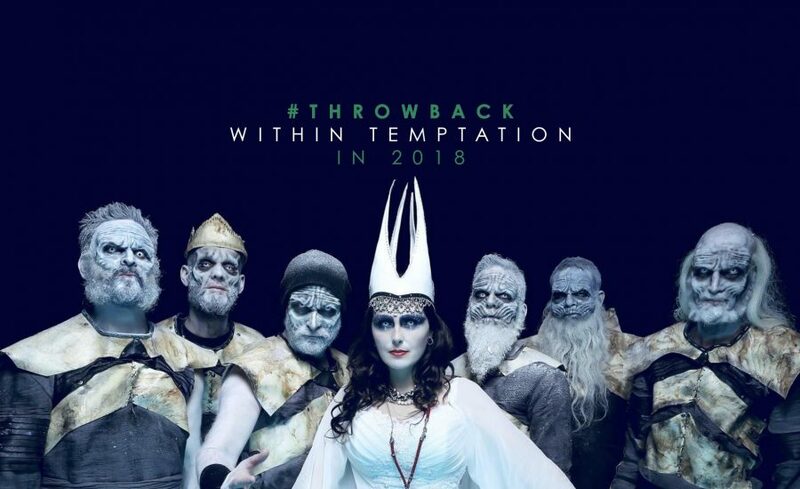 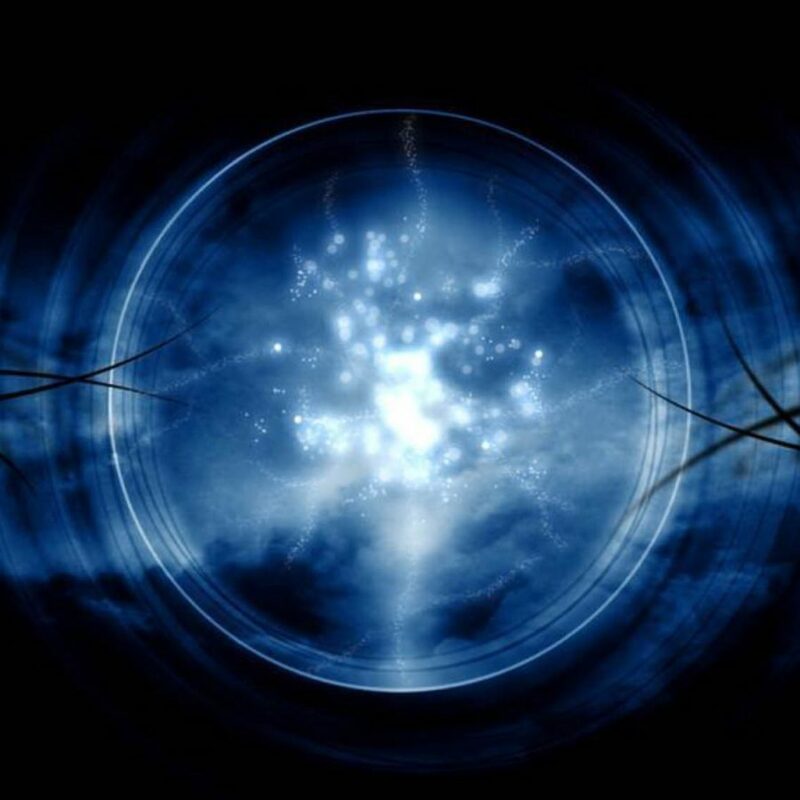 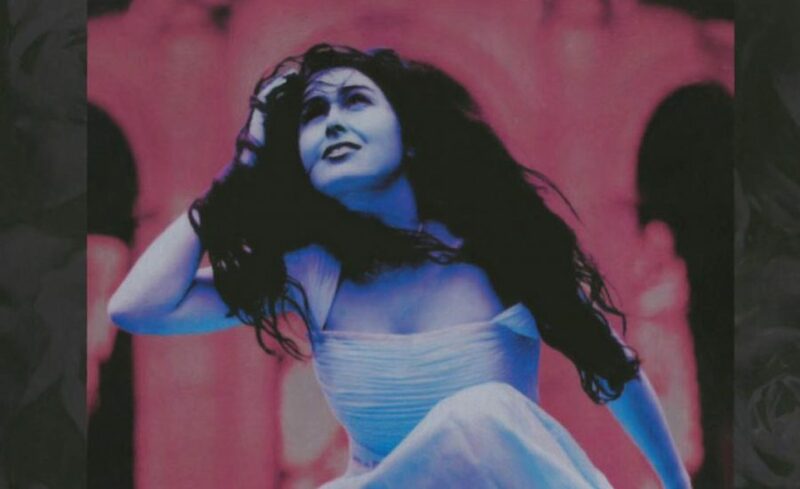 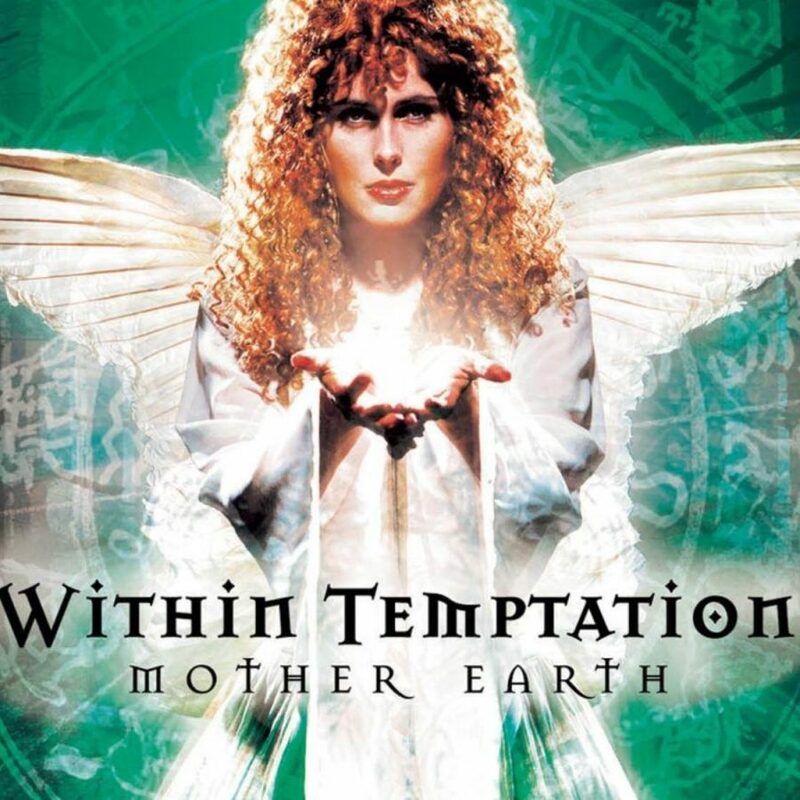 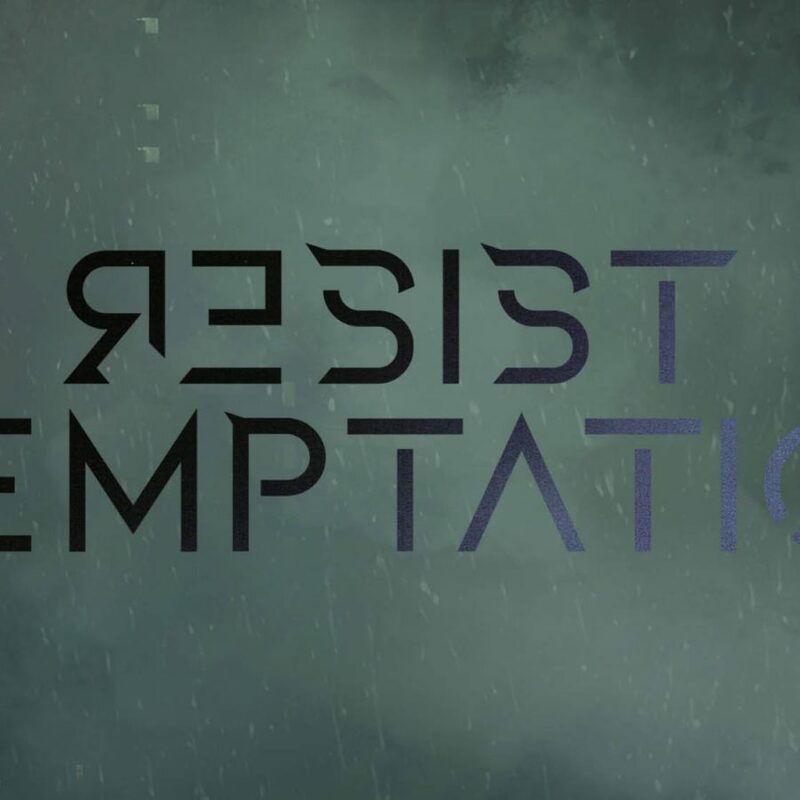 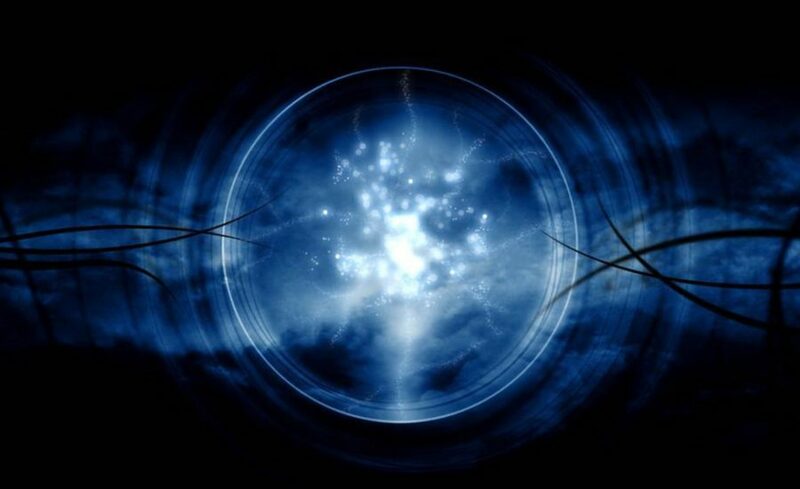 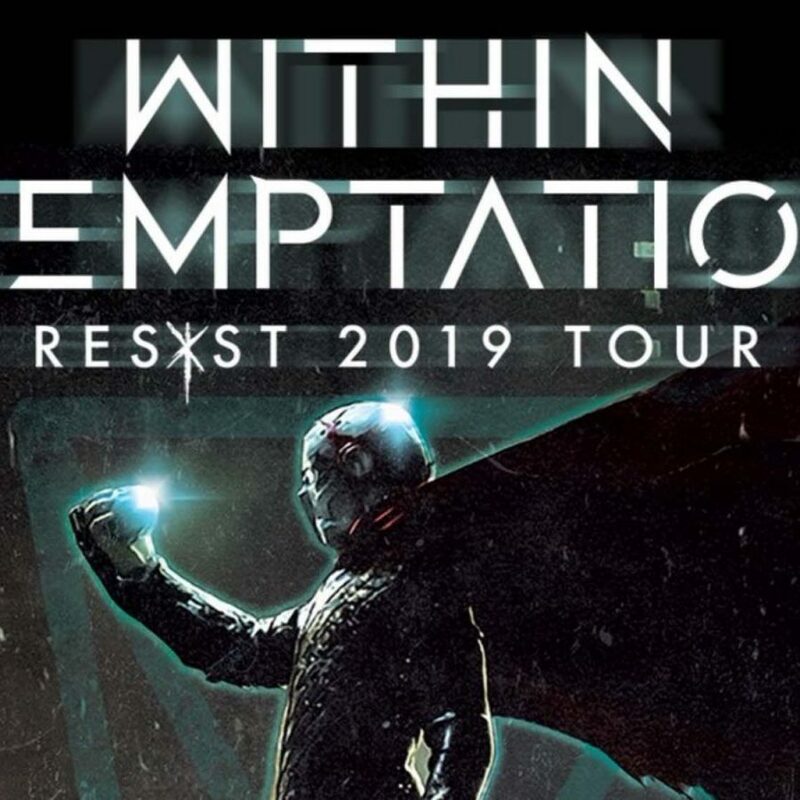 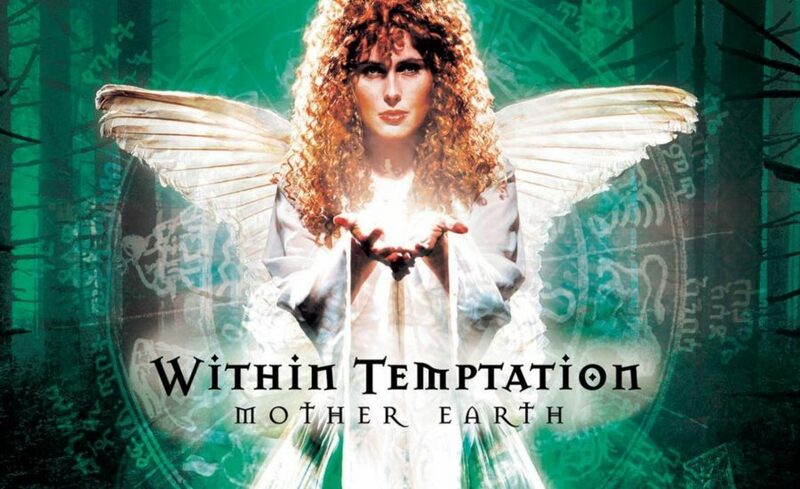 Within Temptation is BACK! 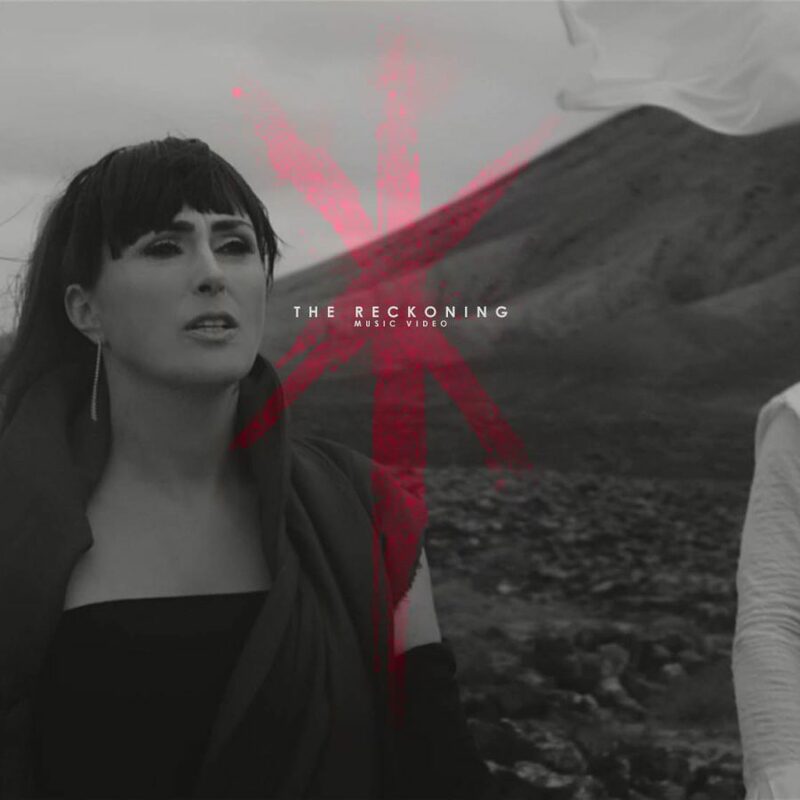 After the announcement of their first release since 2014, their seventh studio studio album is a fact.